I’ll make a short description of the Spanish educative system for anyone interested. First we have Educación Infantil, it’s the early-chilhood education, it begins with children from 0 to 6 years old. It’s divided into 1st cycle (0-3 years) and the 2nd cycle (3-6 years, into 3 levels: P3, P4 y P5). Educación infantil is not compulsory, but I think it’s really important because it lays the foundations of learning to read and write. 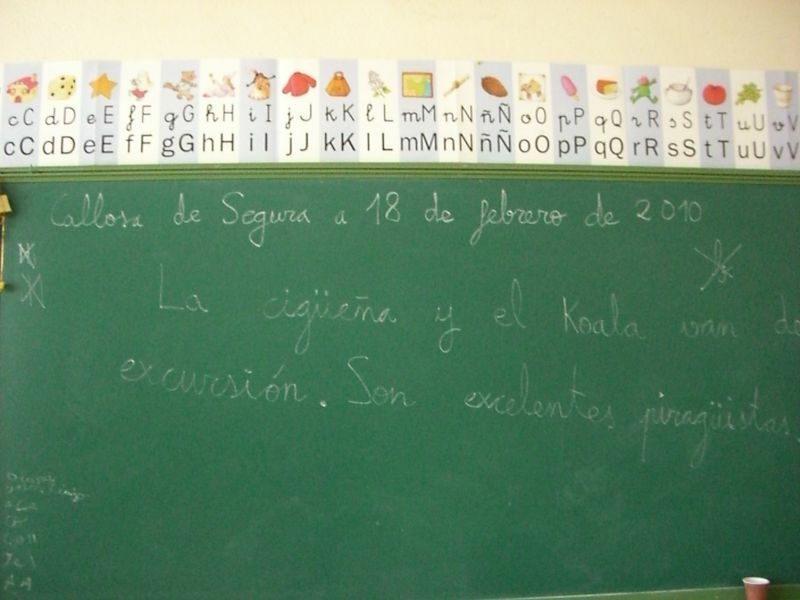 Secondly we have Educación Primaria, the primary education, from 6 to 12 years old. The primary education is divided into 6 levels (1º, 2º, 3º, 4º, 5º y 6º de primaria). The Educación Primaria is compulsory and free of charge. In Spain parents can choose if they want their children to go to a public school (paid by the government), private school (paid by them) and concertado (one part is paid by the parents and the other part is financed by the government). 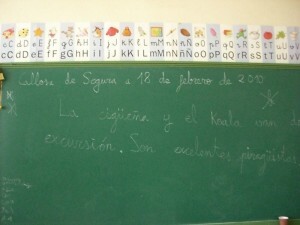 The secondary education, ESO (Educación Secundaria Obligatoria) is compulsory for children from 12 to 16 years old. I’m currently working in a CEIP (Colégio Público de Educación Infantil y Primaria) it means public school of pre-primary and primary education. I’m a spanish teacher teaching English in Spain, I thought some people from outside of Spain may feel curious about how’s teaching in other parts of the world. Here you have my vision, of course you can’t take it as something general for all Spain, but I hope you enjoy it and maybe learn something… who knows… this can be regarded as a experiement after all! Hey, all questions are welcome!